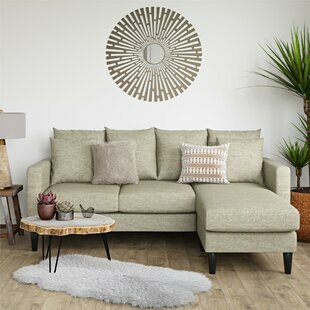 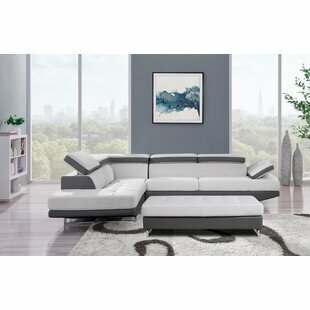 This Sectional has clean lines and modern printed accent pillows. 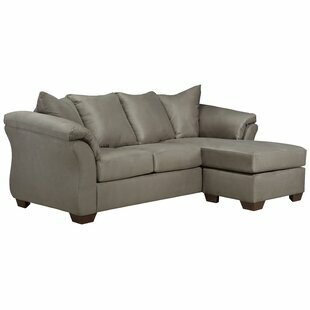 The seat cushions are loose. 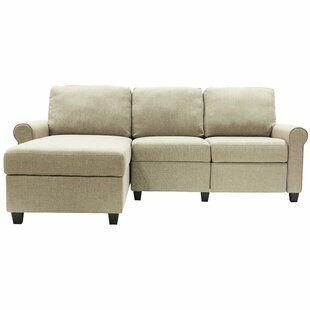 The back cushions are attached. 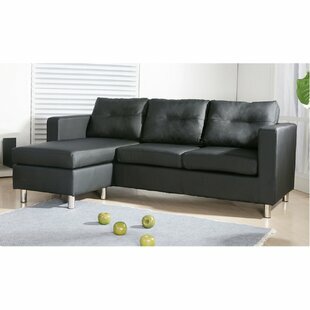 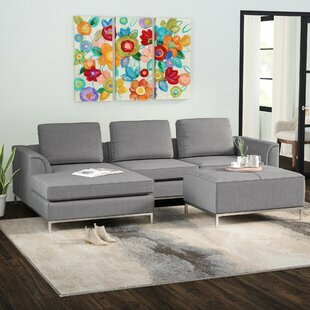 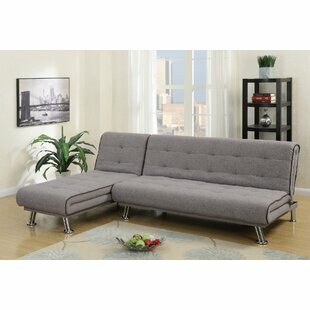 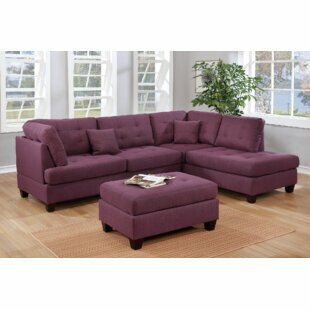 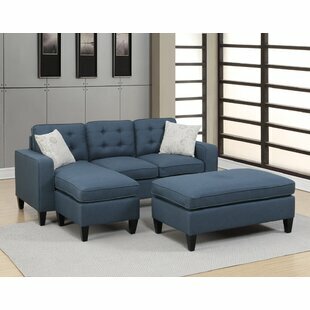 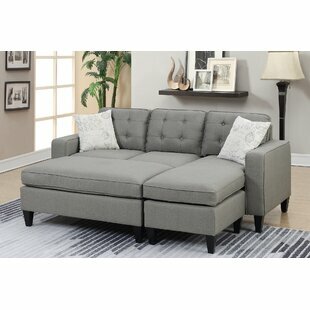 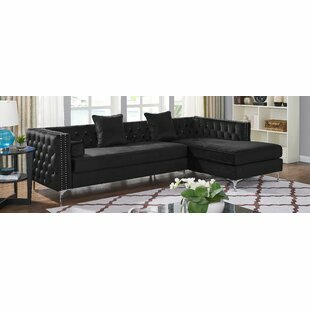 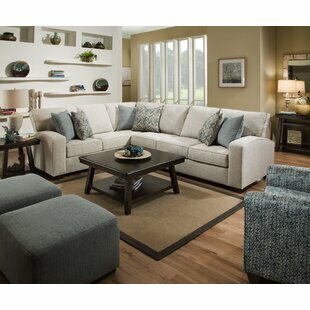 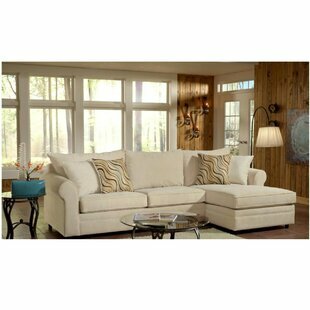 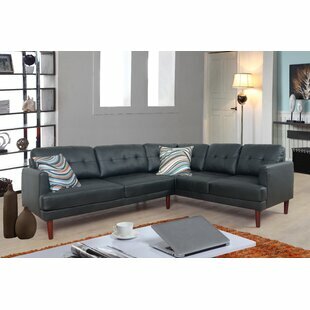 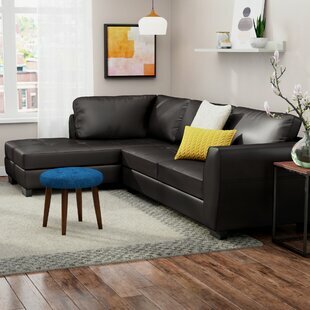 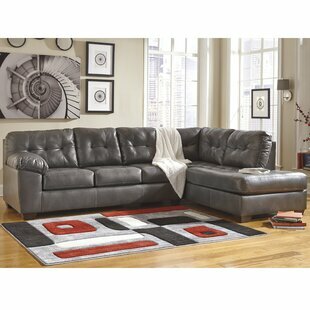 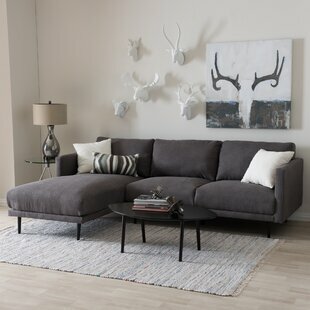 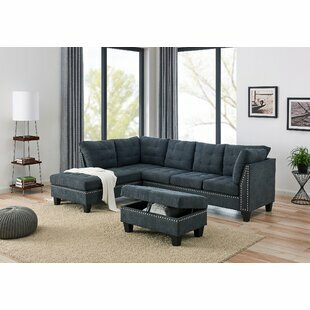 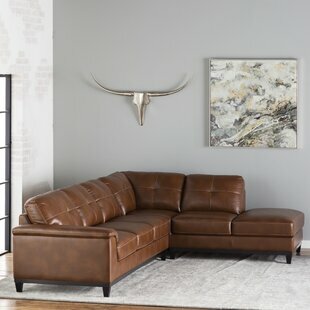 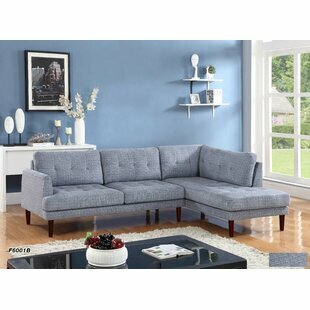 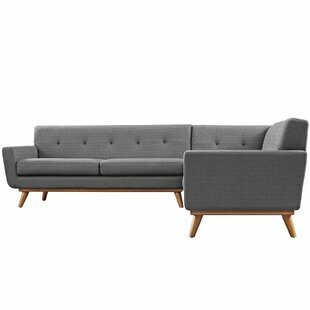 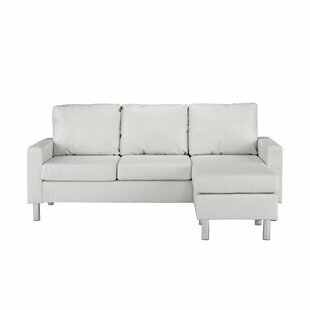 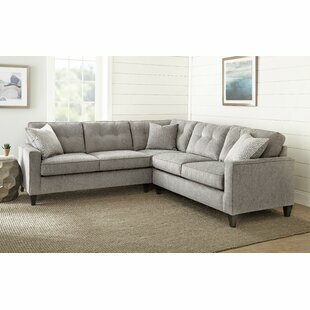 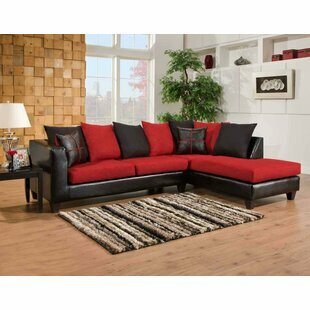 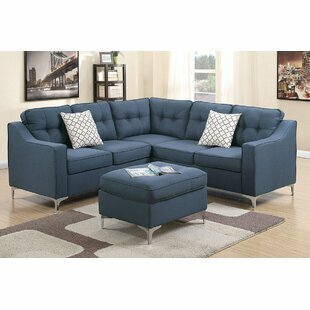 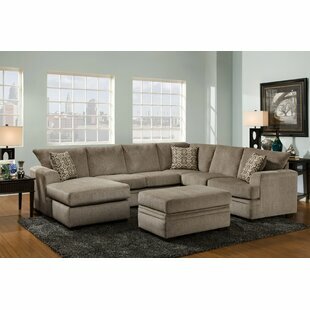 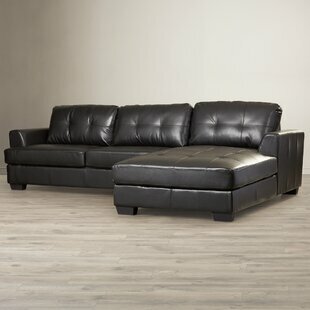 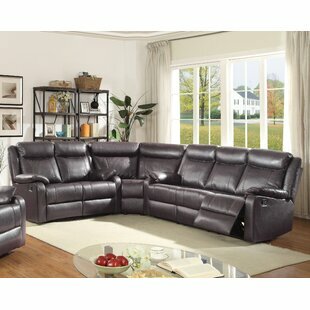 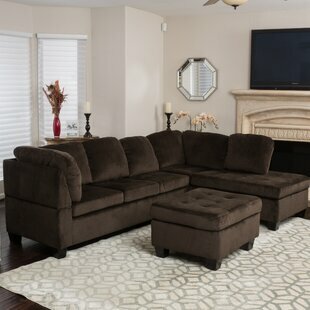 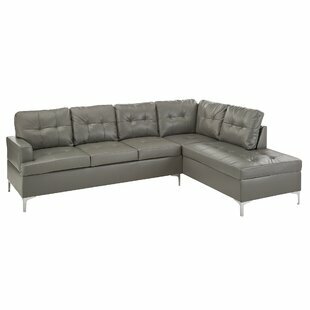 This 2 piece sectional is a 100"L corner sofa along with a sofa-chaise. 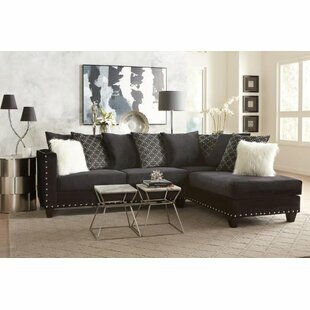 The accent pillows are included as shown. 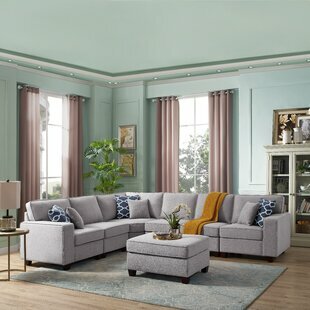 Made in the USA Upholstery Material: 100% Polyester Orientation: Right Hand Facing Number of Pieces: 2 Seat Fill Material: Polyester Product Care: Use solvent cleaner. 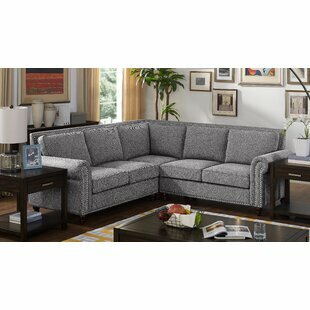 Spot clean this fabric with a mild water-free dry cleaning solvent available in local stores. 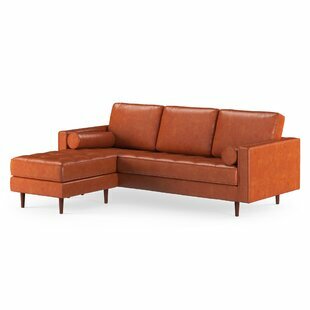 Use sparingly.